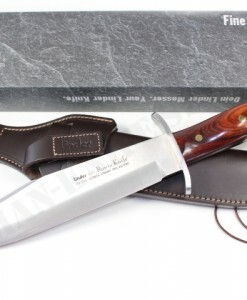 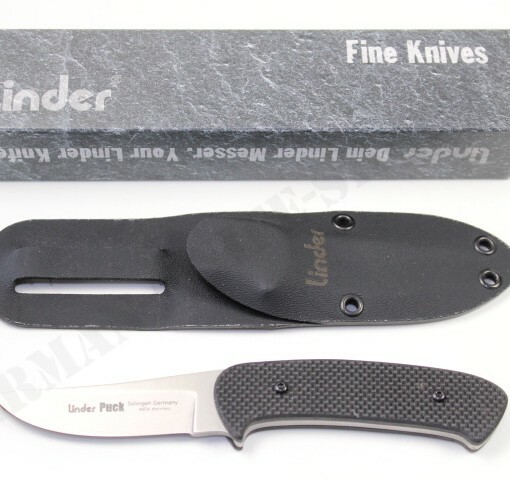 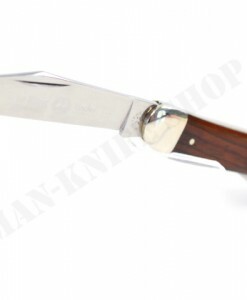 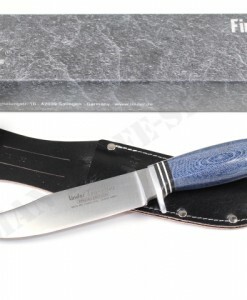 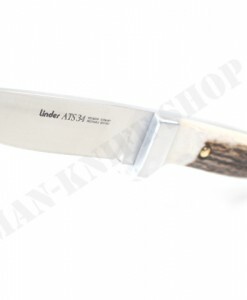 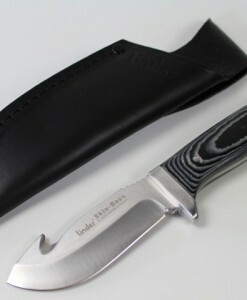 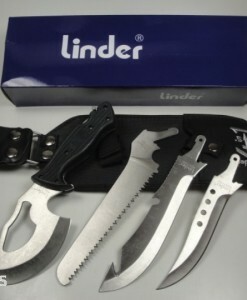 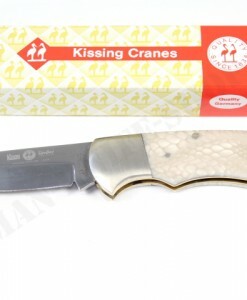 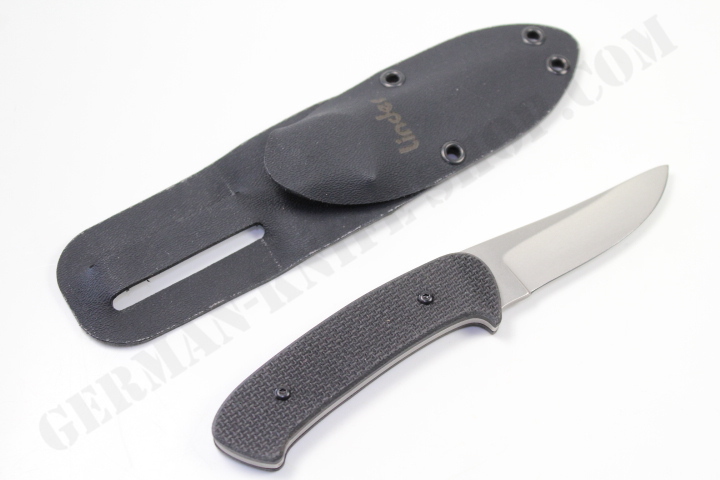 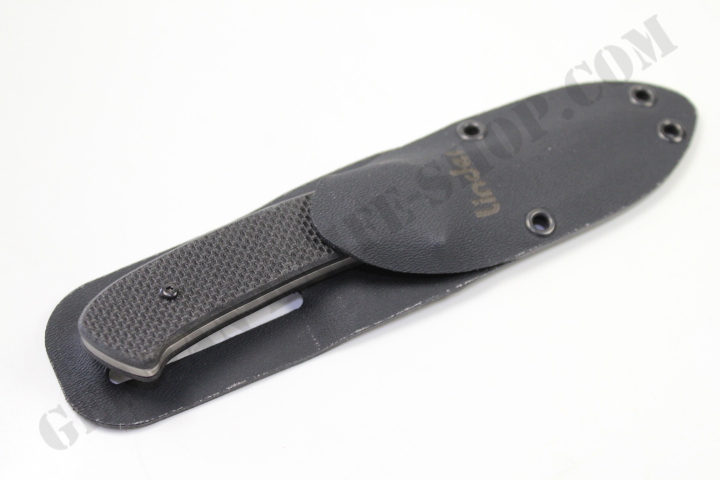 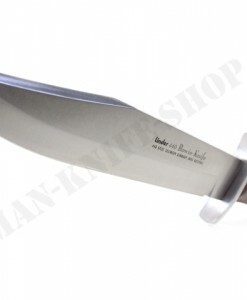 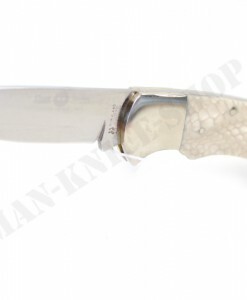 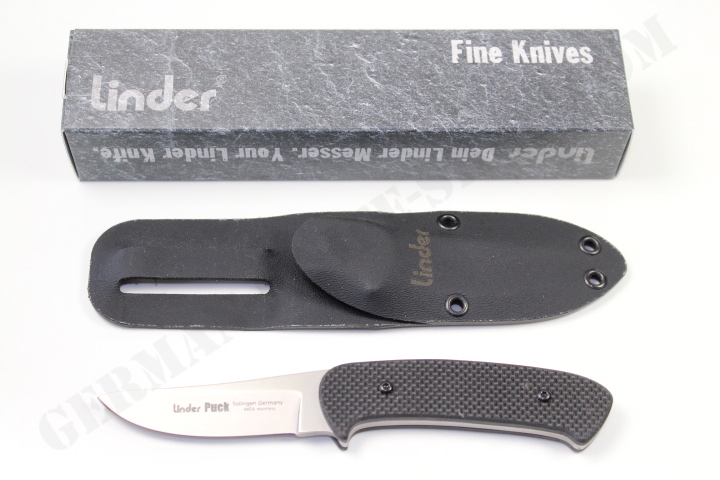 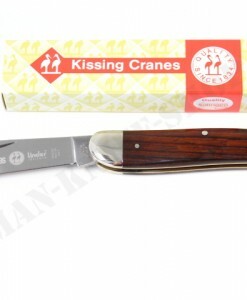 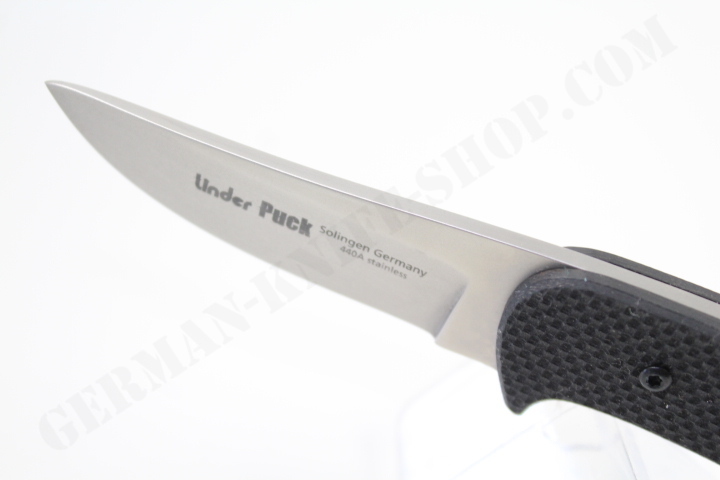 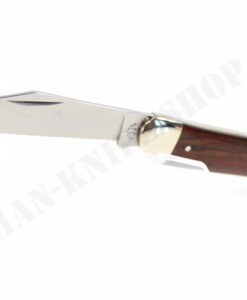 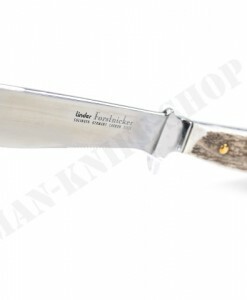 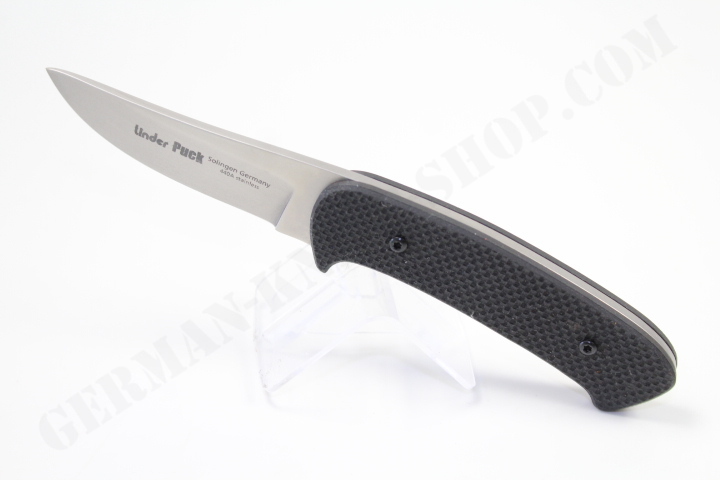 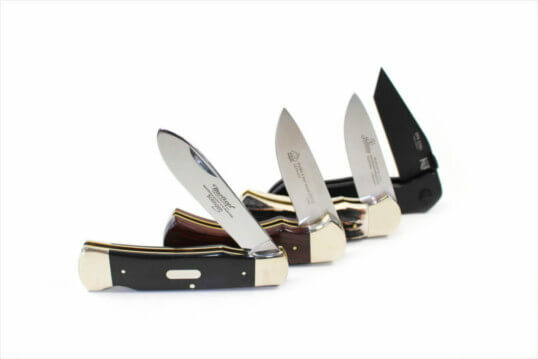 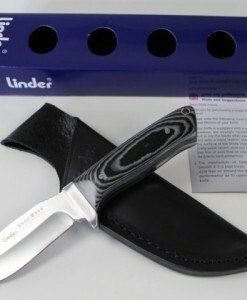 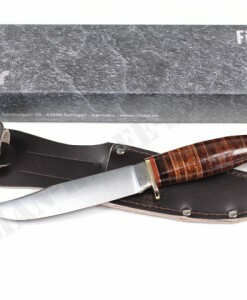 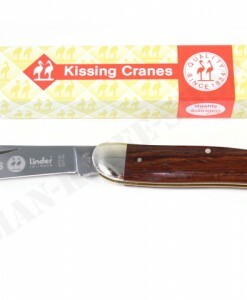 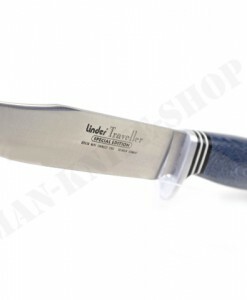 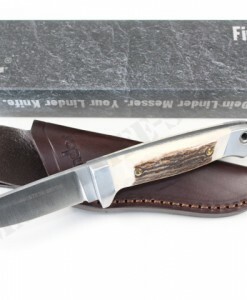 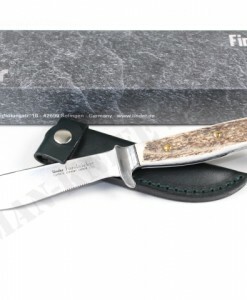 Small German Linder multi-purpose knife that even fits in your coat pocket. 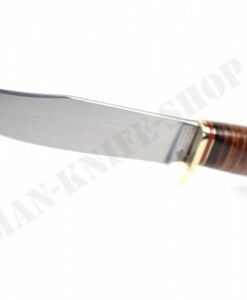 Stainless 440A sand-blasted blade, G-10 handle. 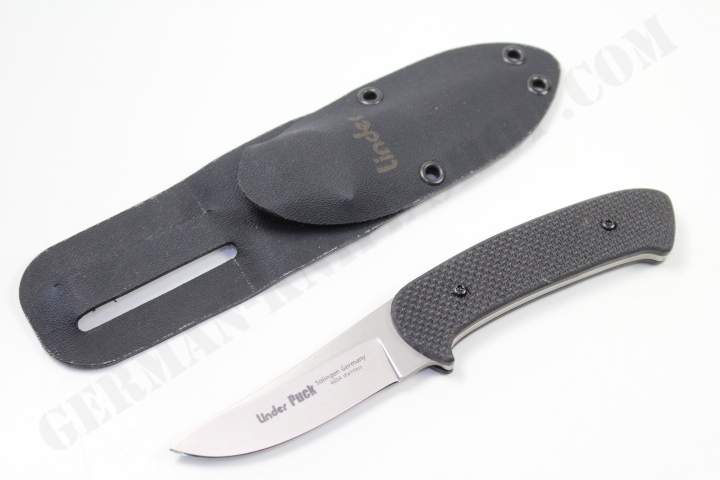 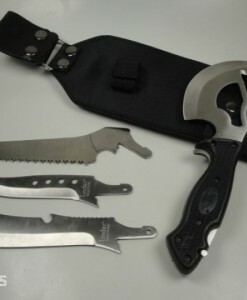 Comes in Kydex sheath.